Capitalizing on a verbal stumble by the former VP over the weekend, President Trump has officially unveiled his nickname for Joe Biden: "Low IQ Individual"
As a reminder, The Hill reported that during a speech in Delaware to members of the state Democratic Party, Biden argued that criticism from members of the "New Left," a term used to define progressive who align with principle espoused by Sen. Bernie Sanders (I-Vt.) during his 2016 presidential campaign, was unfounded. "I'm told I get criticized by the 'New Left,' " Biden told the audience. "I have the most progressive record of anybody running for the ... anybody who would run." 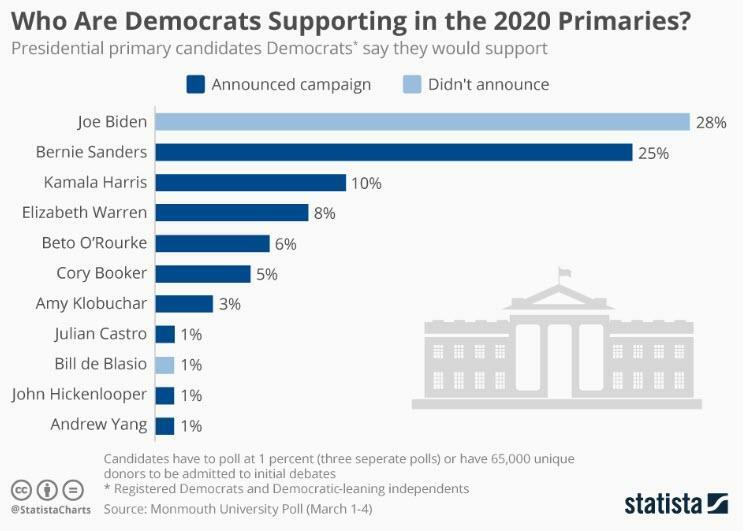 His remarks were punctuated by a standing ovation by Democrats in the room who celebrated Biden's apparent slip up suggesting a presidential run. 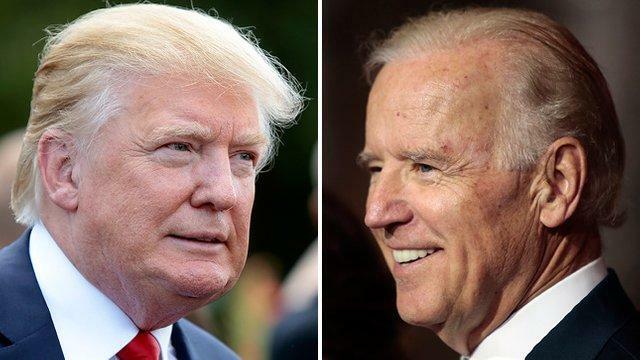 "Joe Biden got tongue tied over the weekend when he was unable to properly deliver a very simple line about his decision to run for President," Trump tweeted. "Get used to it, another low I.Q. individual!" Notably, Trump has previously welcomed the idea of facing off against the former vice president, calling him a "dream opponent."